Chut HaM'shulash continues a vision that began in 1987, when its predecessor, The Nehemiah Fund, was founded. The Nehemiah Fund's goal during those years (1987-2009) was to assist the poor to root themselves in the Land, after returning home, to live in the Land of promise. .
We bless you from the house of Ha’Shem. and her Yeshu’ah like a blazing torch. I will make a demand for your welfare. Thus, we become more effective as catalysts in drawing AHM Israel back to the G-d of Israel, and back to her Torah. The Nehemiah Threefold Cord Foundation, and now Chut HaM’shulash, who have partnered with Above and Beyond, Ltd, was raised up in order to help accomplish these goals. 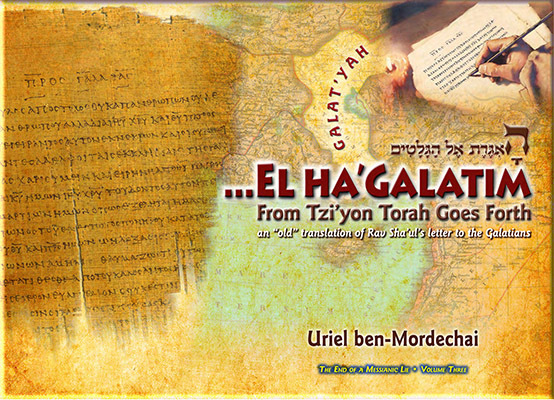 Just as Israel has always needed assistance from the nations who supported her, so the community that trusts Ha’Shem desperately needs help from those Jews and Gentiles outside of the Land, who support this vision communicated by our Torah and Prophets, encouraging them to unite with us, while offering tangible support, in accordance with the Scriptural mandate, to do so. We therefore encourage you to contribute today, for the sake of Jerusalem. Click HERE to make a donation. Over the decades, we have assist over a thousand families, and we continue to do so, as funds become available. Why not take this opportunity to listen, learn and become a partner with Israel’s community of those who fear and trust Ha’Shem, while awaiting the dawn of the Messianic age and the Olam Ha'Bah. Come, join hands with us and invest in a miracle! Come, let us rebuild the wall of Yerushalay’im, and we shall no longer be in disgrace. At last, Jerusalem reclaims “El Ha’Galatim” from the hands of the Council at Nikay’ah [i.e. the Nicene Council], and restores its eternal purpose to plant the Torah into the hearts of all men. “From Tzi’yon Torah Goes Forth” calls attention to contrived Christian doctrines which came about by means of subtle changes to the original Greek text, further leading to erroneous English renderings in key passages that insisted upon a Torah-prohibitive theology. This volume reasserts Rav Sha’ul’s intention to present a Torah-observant norm as the Law of the all lands. 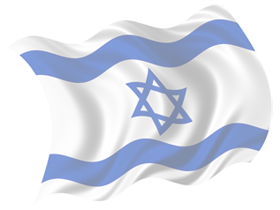 Make a contribution to Israel today!